automobile glass | King Glass, Inc.
Windshields, Shower Doors, Garage Doors, Awnings, Mirrors, and Everything in Glass! It’s important to repair a windshield chip as soon as you spot it (we wait 24 hours after the damage occurs to ensure that the glass is stable.) 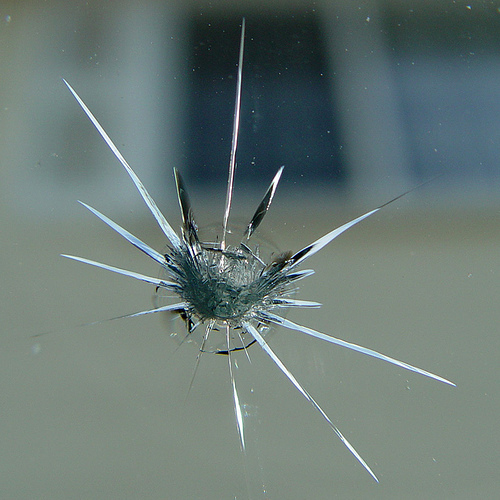 A chip can develop a crack at any time and once the crack begins, a windshield replacement is inevitable. Our technicians can repair your chip in about 30 minutes. The chip doesn’t completely disappear but he structural integrity of your windshield will be restored. Many insurance companies cover windshield repair at 100% coverage with no deductible. If you are interested in paying for your windshield repair out-of-pocket, just give us a call at 251-575-4030 and our office staff will be glad to give you a quote.